Prime Minister Imran Khan said on Wednesday that the opposition parties are in a hurry to see an end to his government in order to protect their corruption. Those making noise know that they will soon end up in jails, said the Pakistan Tehreek-e-Insaf (PTI) chairman while addressing the Pakistani diaspora in Kuala Lumpur, Express News reported. Prime Minister Khan is on a two-day official visit to Malaysia. “They [opposition] are so desperate to see the back of my government that they declared it a failure on the very first day even before my victory speech,” said the prime minister, adding that the political opponents should have at least given his government 90 days before start assessing its performance. Both liberal and religious parties have joined hands to ‘save democracy’, said Imran, adding that the opposition parties were only gathering together to protect their corruption. “There will be no NRO and charter of democracy … this government will put all thieves in jail,” he remarked. The premier said the cases, currently being investigated by the National Accountability Bureau (NAB) against opposition leaders, were not even lodged during his tenure, but registered in the previous government’s term. 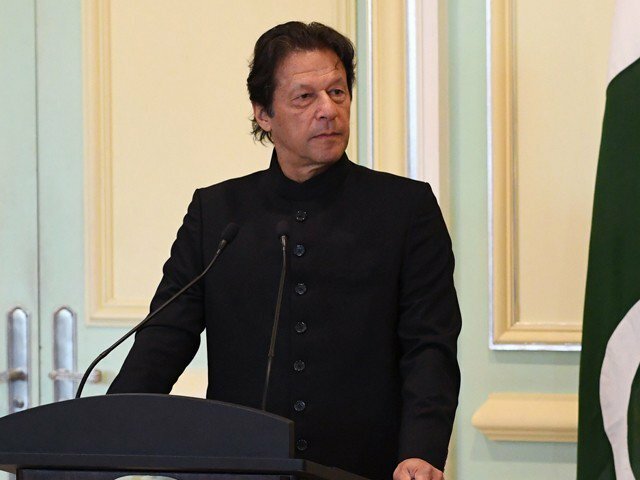 Commenting on economy, PM Imran Khan said the government will make all out efforts to improve governance to attract foreign investment. “The time is not far away when we will be giving loans to other countries,” he added.